Save precious oven space by putting your slow cooker to use this Thanksgiving! 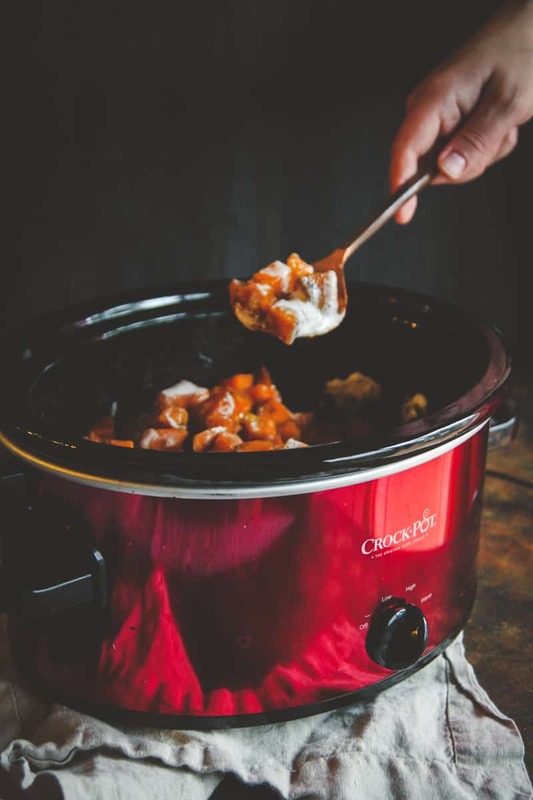 I’m here sharing a holiday staple: sweet potato casserole, but done in a slow cooker! At Thanksgiving, oven space is at a premium. You have your turkey cooking, which, let’s face it, takes up most of the space (this is my family’s Thanksgiving turkey recipe, you’ll be shocked at how easy it is) and so you’re faced with how to make sides that stay warm. That’s where your crock pot/slow cooker come in. 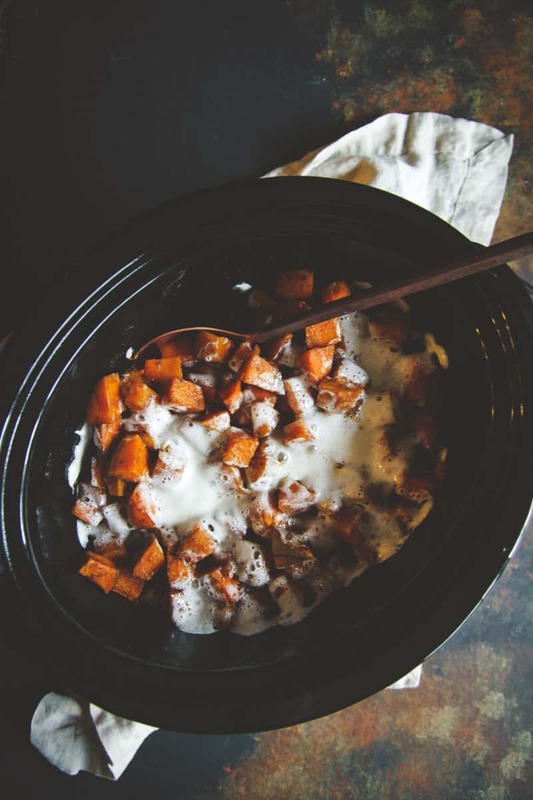 You can make your sweet potato casserole in a slow cooker, and the best part? 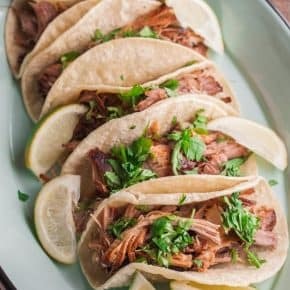 There’s only 5 ingredients (yay for 5 ingredient recipes), so you’re not having to buy a million things for this recipe. Side note, if you’re wondering “what should I make for thanksgiving?” I published an awesome list you might enjoy! 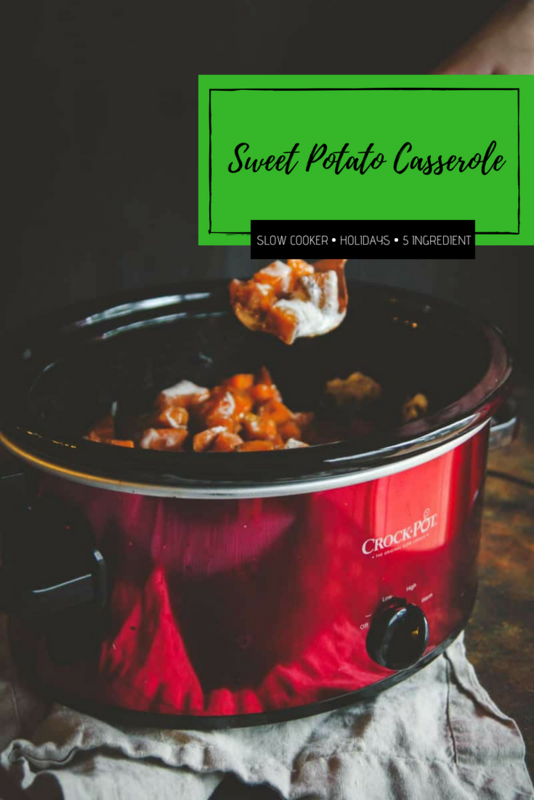 OK, so this slow cooker sweet potato casserole is so easy to make. 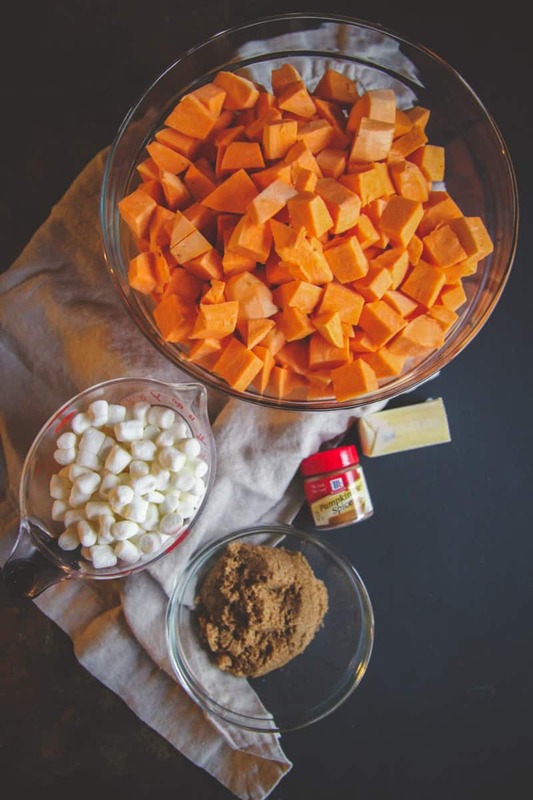 You peel sweet potatoes and chop them up and put them in the slow cooker with melted butter, brown sugar and pumpkin pie spice, and then right before serving, you add mini marshmallows which melt and create the perfect topping. Viola, that’s all there is to it! 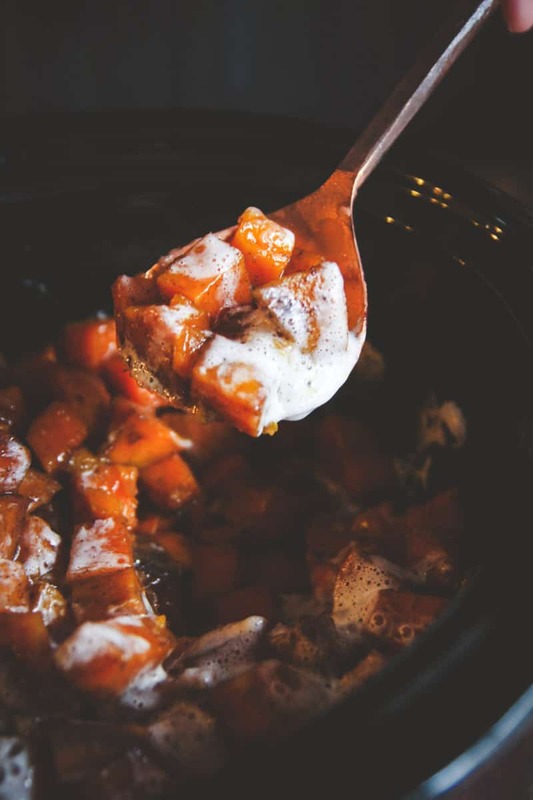 If you like your sweet potato casserole with mashed sweet potatoes instead, simply mash them directly in the slow cooker before adding the marshmallows. 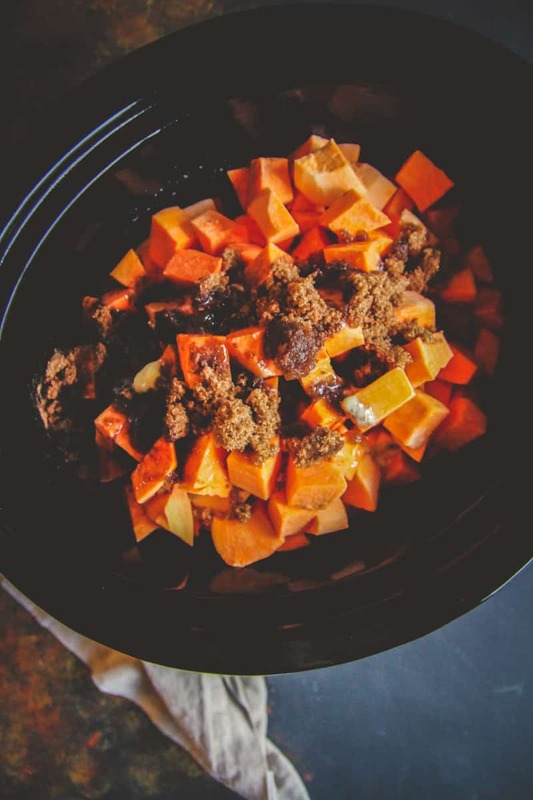 Put sweet potatoes in a slow cooker. Sprinkle in brown sugar and pumpkin pie spice. 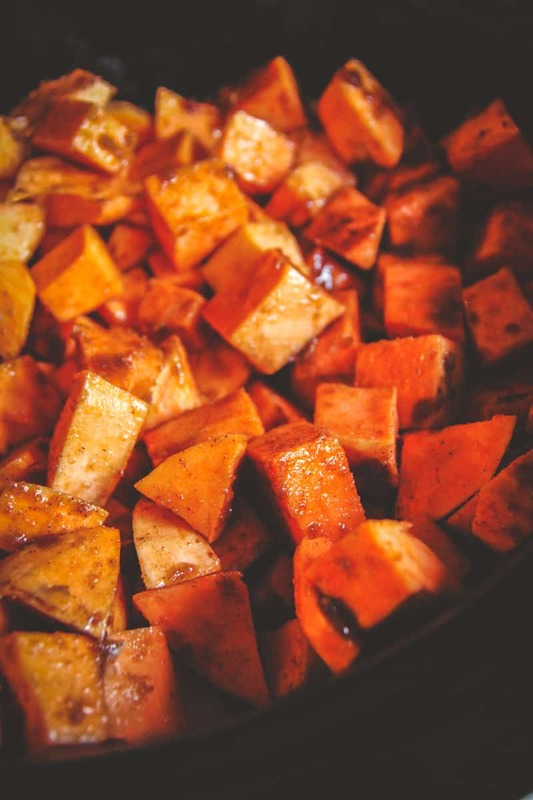 Pour melted butter over sweet potatoes and stir. Set slow cooker on high and cook for 5 hours, or until a fork poked into the sweet potatoes goes in easily.. 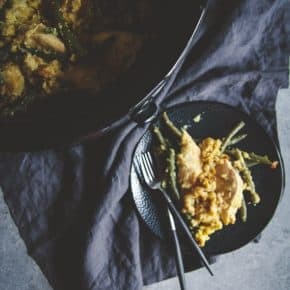 Thank you – this casserole is so delicious, and so easy! 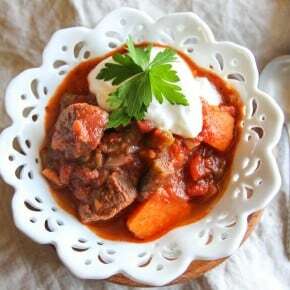 We have a big group coming this year-what a lifesaver this recipe is! We’ll try it! Quick question-I know butter is the best, but have recently gone dairy free. Cheating is okay for me like once a week, so I could use the butter and take one for the team, but I’m wondering-do you think margarine would be gross in this recipe? More specifically, a vegetable spread like Earth Balance?